For a long time Amsterdam was my favourite – we played there often – but now I think I prefer Lisbon. It is one of the oldest cities in the world, and this stirs me. There is something in the music and the houses and hills which reminds me of home. 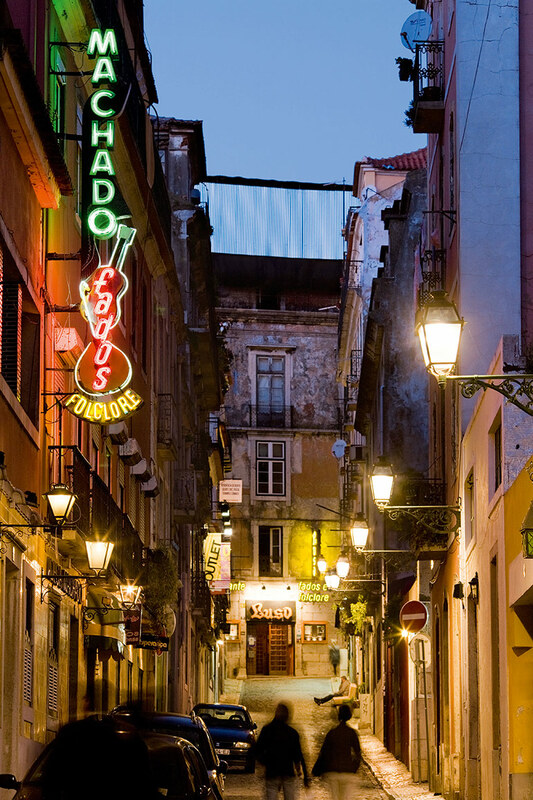 It is a city that loves music, the fado particularly. It is said that this music, like the flamenco, evolved from the music of the Muslim era. 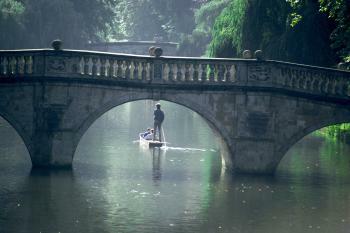 Its sense of longing always gets to me. I can’t nominate one beach alone; I love all the beaches in the Caribbean. The water is warm, there are no waves, no sharks and the beaches are placid. The people are good looking and the music touches me. 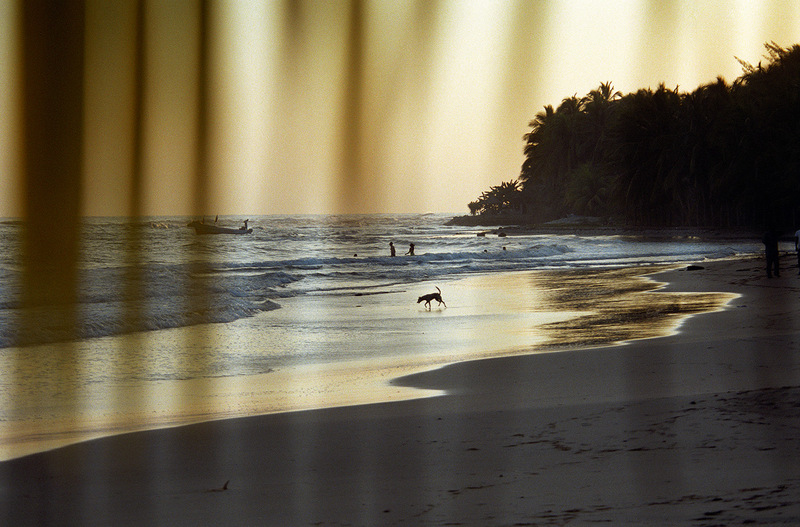 It is a laid-back way of life, but then isn’t that the point of a beach? 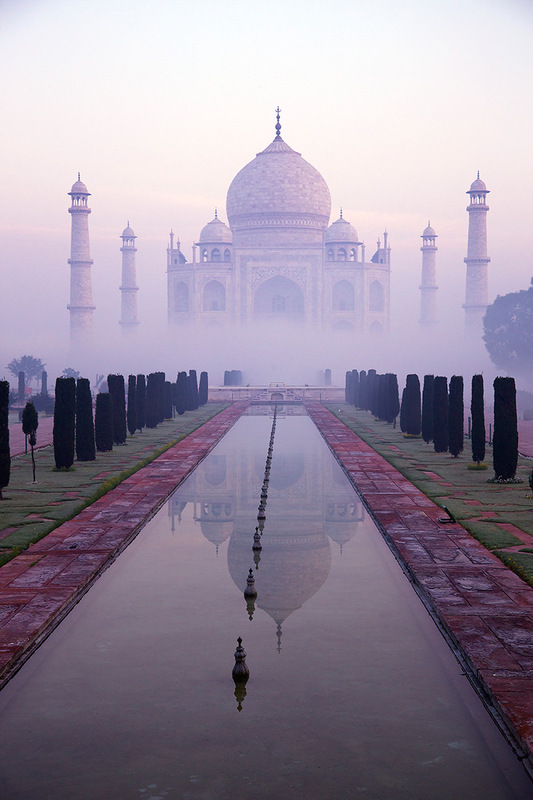 I was entranced when I first saw the Taj Mahal. Its perfection is almost overwhelming; the white marble glows and changes in the light. Built by the Mughal emperor, Shah Jahan, to commemorate his eternal devotion to his dead wife, Mumtaz Mahal, it’s a monument to love that I find truly spiritual. Thousands of labourers and over 1,000 elephants worked on it from 1632 to 1643. 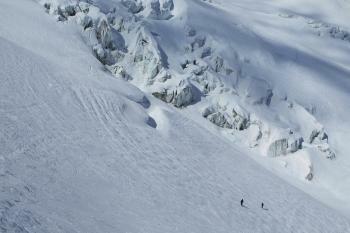 It is truly a work of art on a grand scale. I love open spaces and trees and peaceful places. 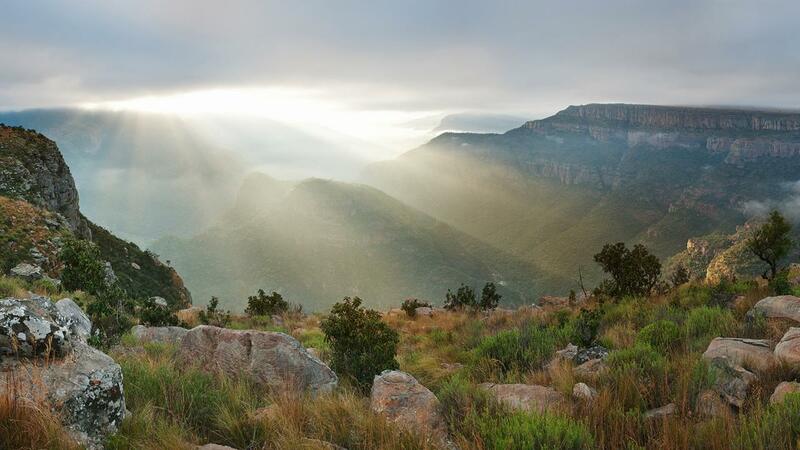 God’s Window, near the Kruger Park, is the view over Blyde River Canyon, which stretches endlessly into the distance, and includes the spectacular Mac Mac Falls. I love the sight of water falling from the escarpment and I love the dense forests. They suggest the Africa of the deep past. 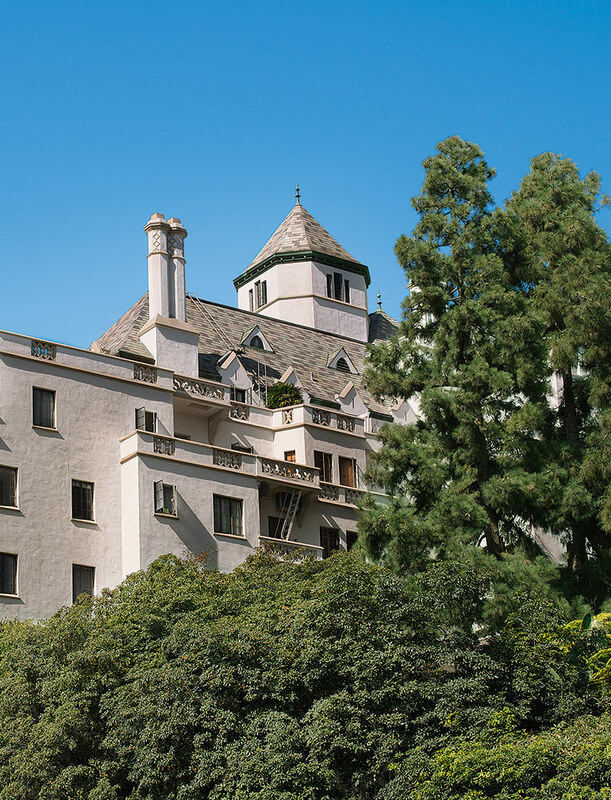 When I arrived in the 1960s in Los Angeles, the first place I stayed was in a cottage in the grounds of the Chateau Marmont. It was an exciting time; I met Tuesday Weld, Sidney Poitier, Bob Marley, Miles Davis and Louis Armstrong. Every time I return I love the sight of its French chateau towers rising above the palms. Although I now have a house there, the Marmont is still my favourite place to stay: I love the architecture, the history and the staff, who are all very kind to me. I love train journeys. When I wrote the piece, “Stimela” (coal train), the streams of Africans travelling from all over the continent to work in South African mines were vividly in my mind. Stimela has since come to mean the support for any struggle. 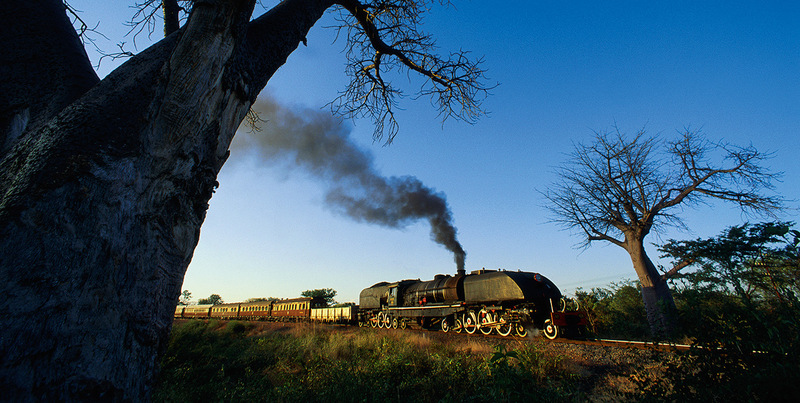 I also love the train journey – now very luxurious – to Victoria Falls; I’ve done it a number of times, and love the passing scenery of forests and wilderness. I’m very concerned about the destruction of natural places. In the town you can see elephants and buffalo on the banks of the river just above the falls. 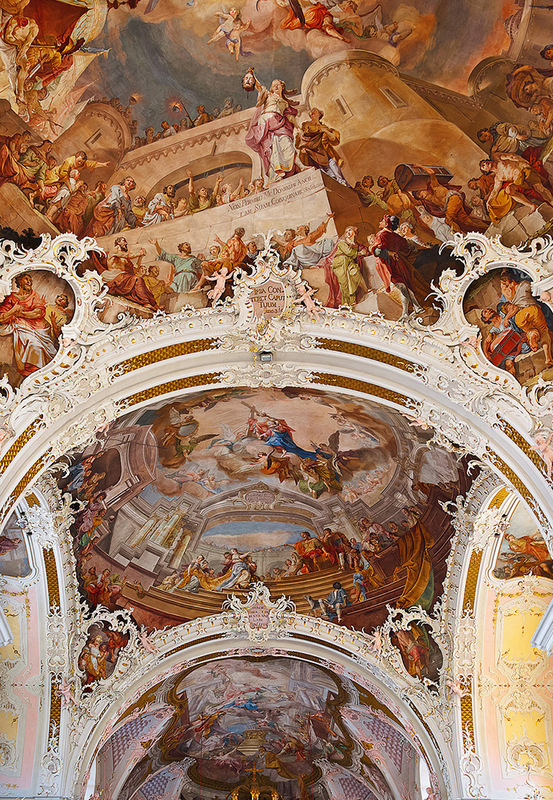 I was spellbound by this cathedral, one of the most important and lavishly decorated baroque buildings in Austria. There’s a painting of the Virgin Mary by Lucas Cranach the Elder above the main altar. The fact that it was painted in c1530 really moves me. The cathedral also contains the tomb of Archduke Maximilian III of Austria, Grand Master of the Teutonic Knights – what a title! – dating from 1620. I was told that the building was heavily damaged during the second world war, but was fully restored within a few years which, surely, is a testament to its place in the spiritual life of Innsbruck. Hugh Masekela was talking to Justin Cartwright.